Delhi Daredevils failed to chase 70 runs in six overs against Rajasthan Royals in a rain-affected game. 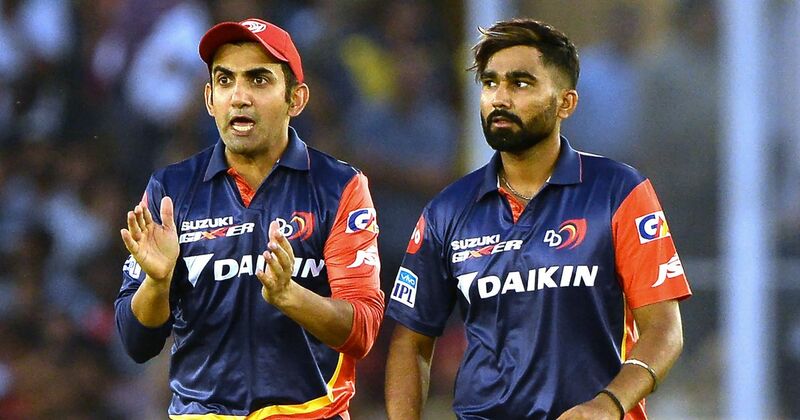 Delhi Daredevils captain Gautam Gambhir said after the loss to Rajasthan Royals that the revised target during the rain-hit Indian Premier League (IPL) match was a difficult one to chase. Chasing 70 runs in six overs via the Duckworth-Lewis method in a rain-truncated clash, Delhi suffered a 10-run defeat. Earlier, Rajasthan rode Ajinkya Rahane’s 45 to score 153/5 in 17 overs, when the rain started. “We were very much in the game. It was a beautiful wicket to bat on, then 150-odd for 5 in 18 overs, we thought we could contain them to 170 and it was chaseable, especially with dew coming in later on,” Gambhir said after the match. “We were very much happy with the first innings. But then in 6 overs, 71 was tough. We had to go from ball one. Obviously with these sort of games, things could go either way. Just 2 overs of Powerplay, it’s very difficult,” the southpaw added. Sanju Samson, who was adjudged Man of the Match for for his quick 22-ball 37, was happy with his team’s first win in the tournament. “Feels really amazing. We wanted a win badly at our home ground and it feels good to get our first win of the season,” the 23-year-old said. 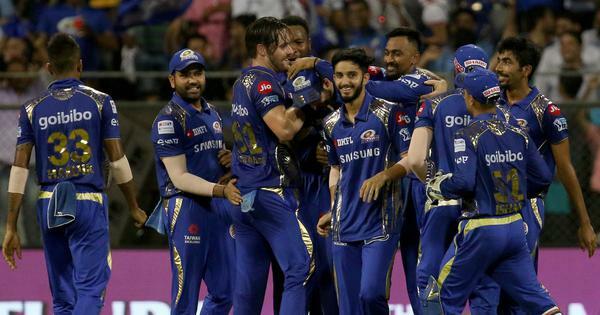 “I think it’s about the preparation, we had about 4 camps before the IPL and an excellent support staff who give us lot of freedom,” he added.